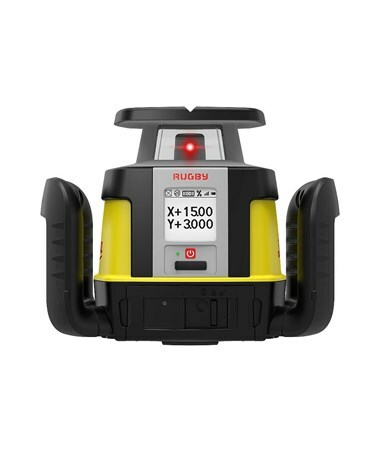 The Leica Rugby CLA All-Rounder Rotary Laser is a highly flexible laser level that offers upgradeable software features to adapt to any application needs. This one-button Leica laser level is simple to operate, making concrete and formwork leveling, height checking and transferring, and land leveling applications quick and easy. It features a grade capability of ±15 percent and offers versatile rotation speeds of 0, 2, 5, 10, 15, or 20 RPS. 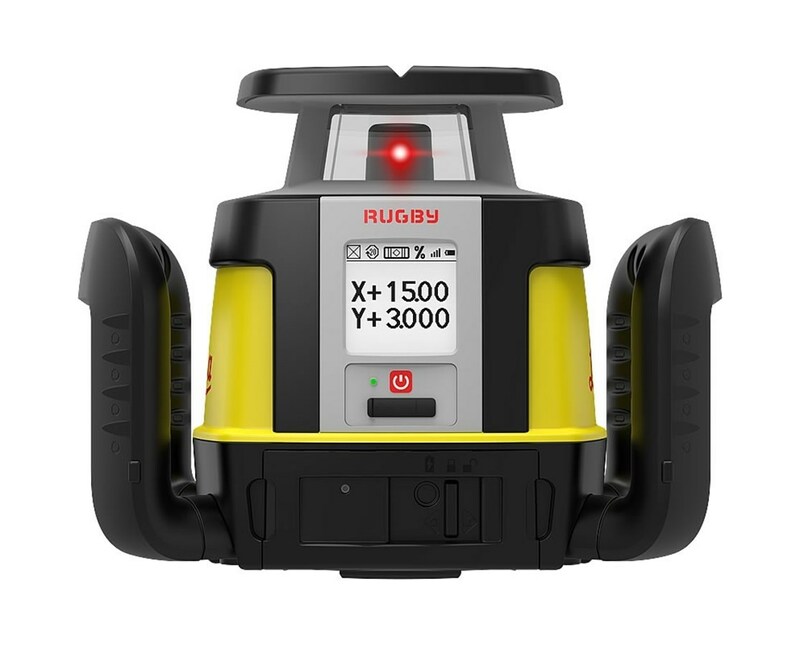 The Leica Rugby CLA has a Class 2 laser and can self-level within ±6 degrees with an accuracy of ±1/16-inch at 100 feet (±1.5 millimeter at 30 meters). It also has a working diameter range of up to 4,400 feet using the included Leica CLC Combo and the optional Rod-Eye 140/160 receiver. In addition, the CLC remote control feature has a range of up to 1,960 feet. 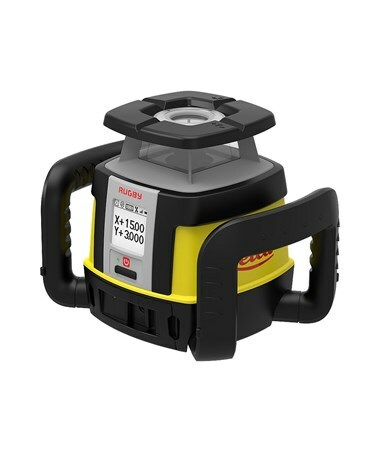 This Rugby rotary laser level is made of durable materials and has an IP68 protection class. 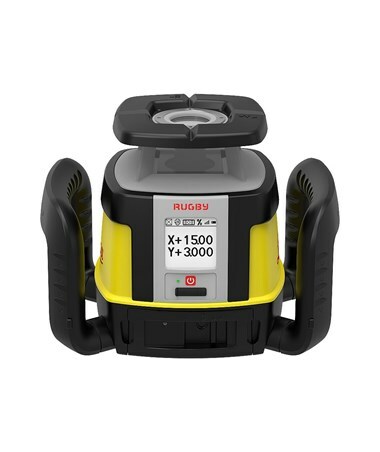 This ensures that the Leica Rugby CLA laser can withstand different outdoor working conditions. 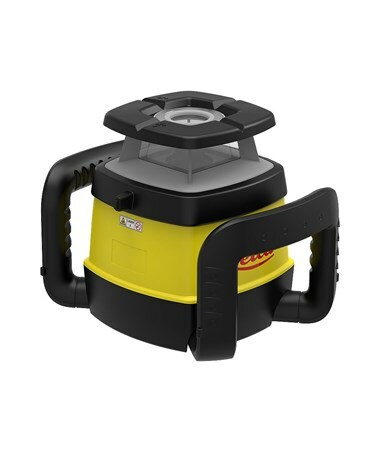 It is powered by a Li-Ion rechargeable battery that works up to 50 hours of continuous use. 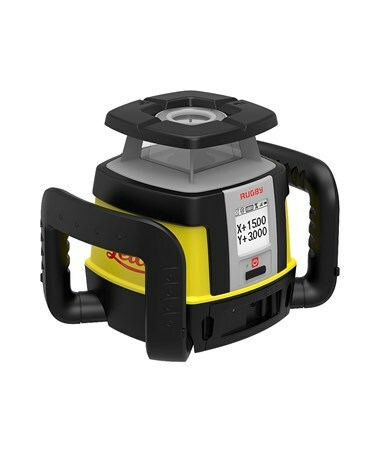 This Leica Rugby laser can be fully charged in just five hours and comes with a fast-charge capability. Remote control range up to 1,968 ft.